When you need a limo in Babylon, you want S&G Limousine. As Babylon has found its way into the spotlight as one of the best places to live on Long Island, communities like Wyandach and Lindenhurst have quickly found themselves with much more demand for upscale transportation than most companies can provide. 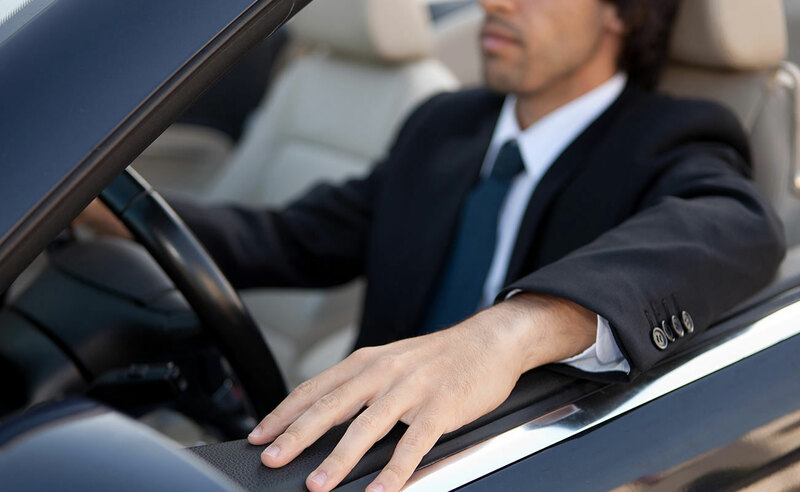 Fortunately, S&G Limousine is a local option with both the resources to deliver a full selection of limo services as well as the professionalism and ability to ensure that every ride with us is truly impeccable. While other Babylon limo companies may struggle under the weight of increased demand and a clientele that wants much more than a taxi ride in a fancy car, S&G Limousine is proud to be stepping up to the plate and knocking home runs every time. What makes us different is an investment in quality that few NYC limo firms can rival. From our vehicles to our drivers to our dispatchers and all points in between, we’ve established high standards that our customers appreciate. Our single goal as a company is to make sure that these standards are adhered to on every ride and that our service exceeds your expectations. standard and stretch limos, with each receiving the personalized treatment to make them stand out. At the top end, we also have party buses and stretch SUVs (Hummer, Excursion, and Expedition models) that make transporting a large group easy. The S&G Limousine fleet may be impressive, but we believe it’s our people that set us apart from other Babylon limo providers. With the best drivers and dispatchers, we’ve ensured that every time you interact with us, it will be the epitome of professionalism. Whether you’re just calling for information or using our firm for a group trip to a Madison Square Garden event, we want your experience to be elegant and upscale – exactly what you would expect from Babylon’s best limo company. When lesser limos in Babylon just won’t do, call the S&G Limousine pros at 516-223-5555 and book your next ride with us. From Babylon wedding limos to Babylon prom limos S&G has you covered.